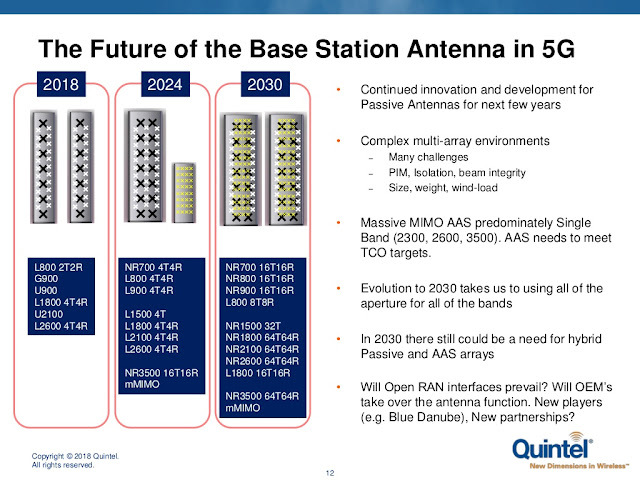 I first mentioned Quintel in this blog three years back for their innovations in 4T8R/8T8R antennas. Since then they have been going strength to strength. AT&T Blog: "Providing Connectivity from Inside a Cactus"
Bangkok Post: Struggling to get 5G right -Doubts remain over whether Thailand is prepared?